Good commercial piece. Ready for your office. 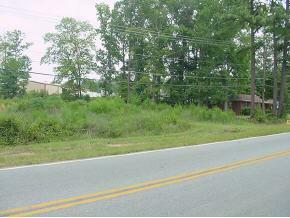 This tract is located .4 miles from intersection of Jimmy Dyess Pkwy and Wrightsboro Rd. 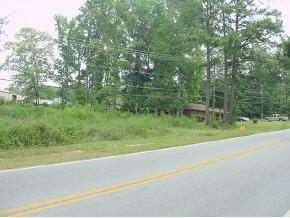 Zoned C-2 and has a 3 bedroom, 2 bath house with approx $800.00 per month rental income. Tenantshave been there several years. 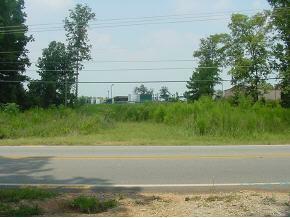 Long Road frontage on Wrightsboro Rd. Call today!